Year 4 is just around the corner, and there’s never been a better time to get into Rainbow Six Siege. We are making entering the community easier than ever with price reductions arriving to the digital and retail versions of Rainbow Six Siege for 2019. 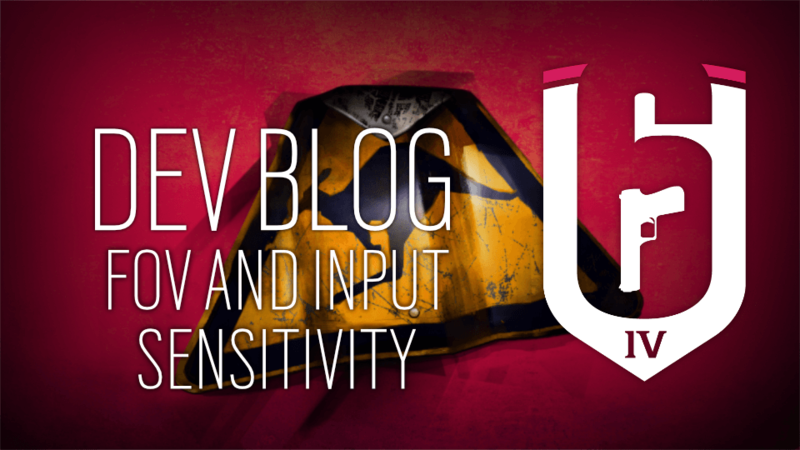 With these changes, we will also be updating the cost and availability of DLC operators per version for both new and existing players. On February 12, we will be removing the PC Starter Edition, and creating a new entry base game at $19.99/19.99€. 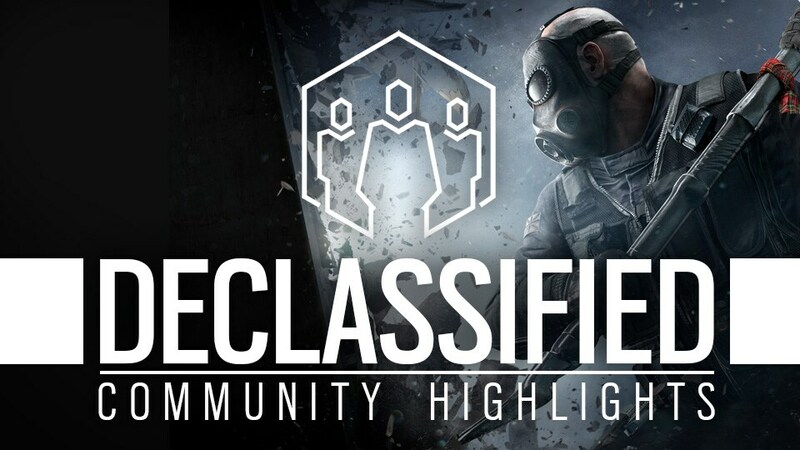 This new PC standard version, simply called Tom Clancy’s Rainbow Six Siege, will be available at digital retailers . This new base version improves the former Starter Edition progression system, which converts unlocking Operators to the original base game rate – saving players up to 150 hours of gameplay to get the Operators of their choice. For our active community, all current Starter Edition owners will be granted an automatic upgrade to the new base game transforming your experience of Rainbow Six Siege. 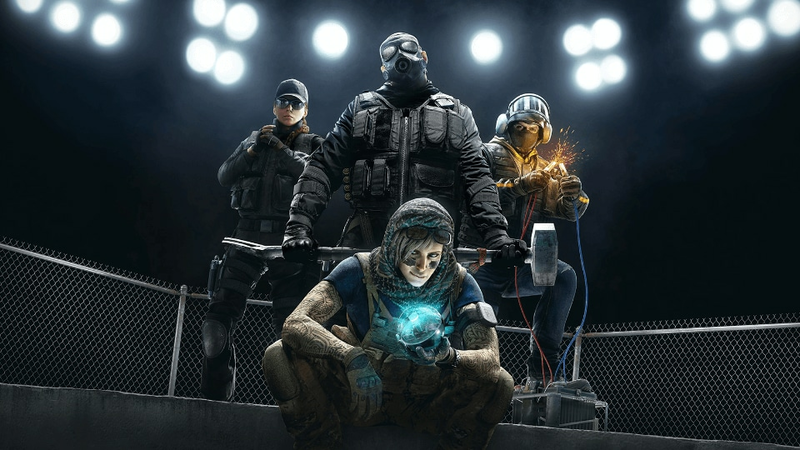 Starter Edition players will now unlock Operators at a normal pace, following the original game’s Renown cost. All progression and content previously unlocked will be carried over. We are upgrading the content of all our premium editions and dropping the price of those editions across the board. Our new Deluxe Edition will instantly expand your starting roster by integrating the base game and the eight Year 1 Operators. 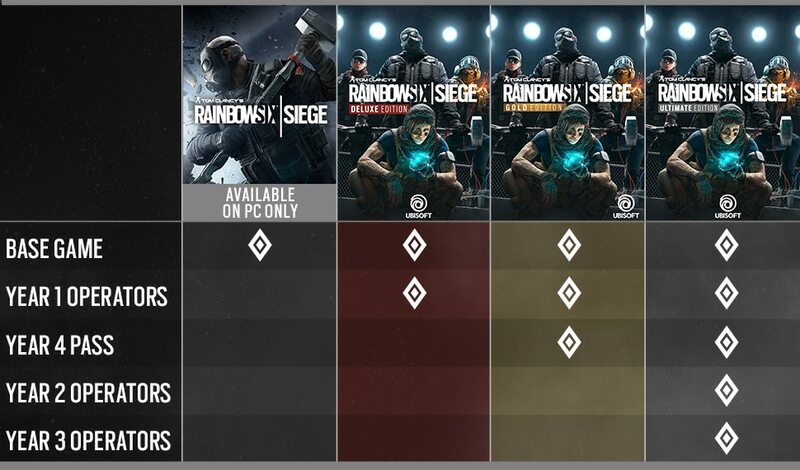 The Gold Edition will offer the Deluxe Content plus the Year 4 Pass, which includes instant and early VIP access to all eight Year 4 Operators, 600 R6 Credits, 10% shop discount, and more. Finally, the Ultimate Edition, replacing the former Complete Edition, will get you instant access to all the DLC Operators from Years 1, 2, 3, available to date, as well as the Year 4 Pass. To celebrate the launch of Year 4 and these new editions of Rainbow Six Siege, all versions of the game will have an introductory discount for up to 60% for a limited time. For new players and Starter Edition owners who have been upgraded to the base game, they will see the return of the progression system for unlocking the original 20 Legacy Operators. Legacy Operators will cost 500, 1000, 1500, and 2000 Renown based on how many Operators from a specific CTU you have unlocked. As our Operator roster continues to expand and grow, we will be making it easier for players to unlock the DLC Operators of their choice. In 2019, we will implement a scaling DLC Operator pricing system. Older DLC Operators will be less expensive and more easily unlocked. More info will be revealed at the Six Invitational! For more details on all of this, please be sure to visit our FAQ page or the Ubisoft Store. The new base PC edition will now have an everyday price of 19.99€, with an improved progression compared to the previous Starter Edition, returning to the original base game system. Players who purchase the Deluxe Edition will acquire the new base edition and an instant roster expansion that includes all Year 1 Operators: Buck, Frost, Blackbeard, Valkyrie, Caveira, Capitão, Hibana, Echo. The Gold Edition provides all the benefits of the Deluxe Edition plus the Year 4 Pass, which grants early access to all 8 Year 4 Operators. Click here to discover all the benefits of the Year 4 Pass. The Ultimate Edition unlocks all DLC Operators in-game through the end of Year 3, as well as the benefits of the Year 4 Pass (Operators included). This version grants access to every DLC Operator: Buck, Frost, Blackbeard, Valkyrie, Caveira, Capitão, Hibana, Echo, Mira, Jackal, Ela, Zofia, Ying, Lesion, Dokkaebi, Vigil, Lion, Finka, Maestro, Alibi, Maverick, Clash, Nomad, Kaid, plus all Year 4 Operators when they release. Click here to discover all the benefits of the Year 4 Pass.